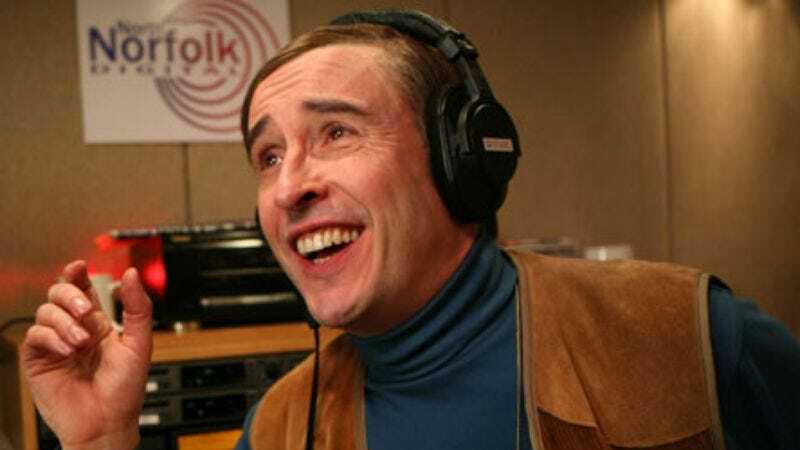 While this is the first feature film for the character—and his first major exposure to American audiences—Coogan has been playing Partridge on British radio and TV since John Major was Prime Minister. (That’s 1991.) And while stateside comedy-nerds have long awaited the character’s first appearance on the big screen, even Coogan doesn’t expect the film to play well in middle America. Speaking to Vanity Fair, he said, “It’s not part of my plan to have Alan conquer America. If it’s just a cool movie that cool people like, that’s O.K. with me.” Those “cool people” will likely be excited by this announcement as well, while everyone else can feel free to remain unfazed.